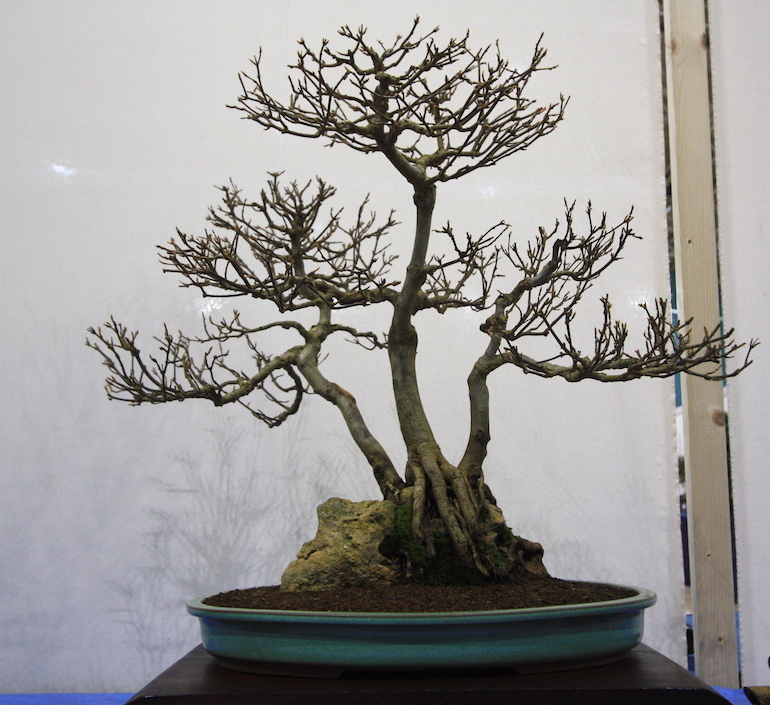 Dave has been a Swindon Club member for around 4 years and was new to the hobby of bonsai at that time. 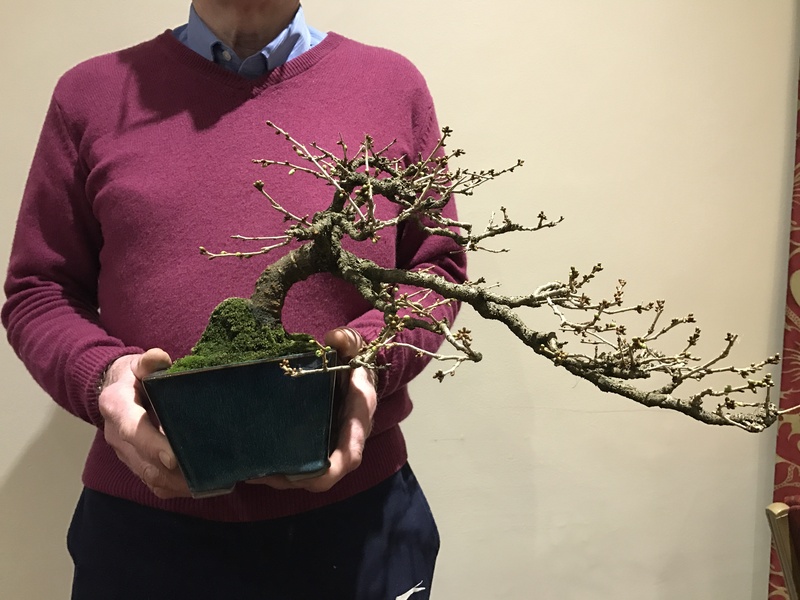 It was his grandson who wanted to learn originally but after 6 months left but Dave continued in the hobby. 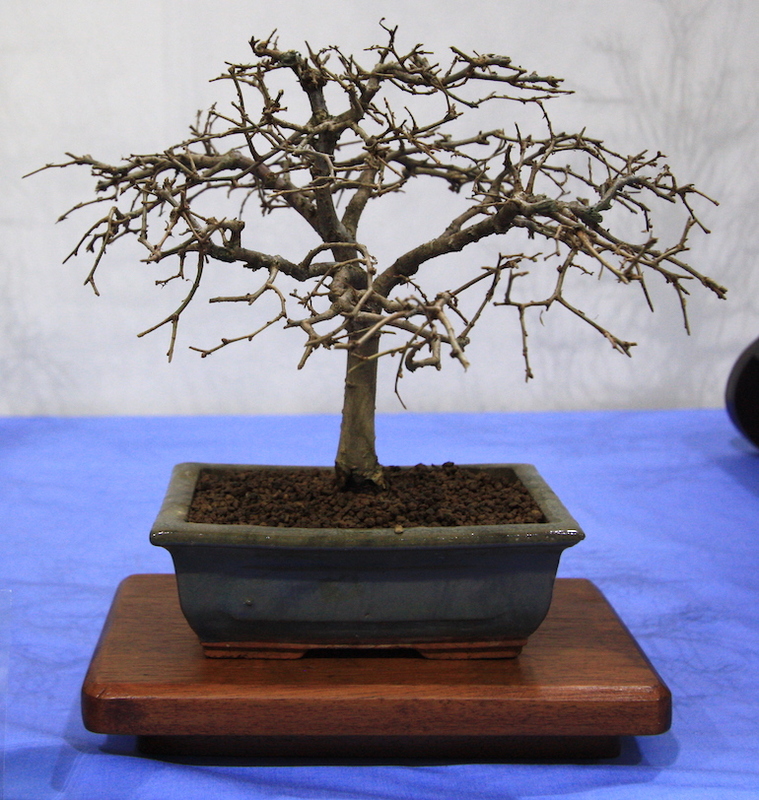 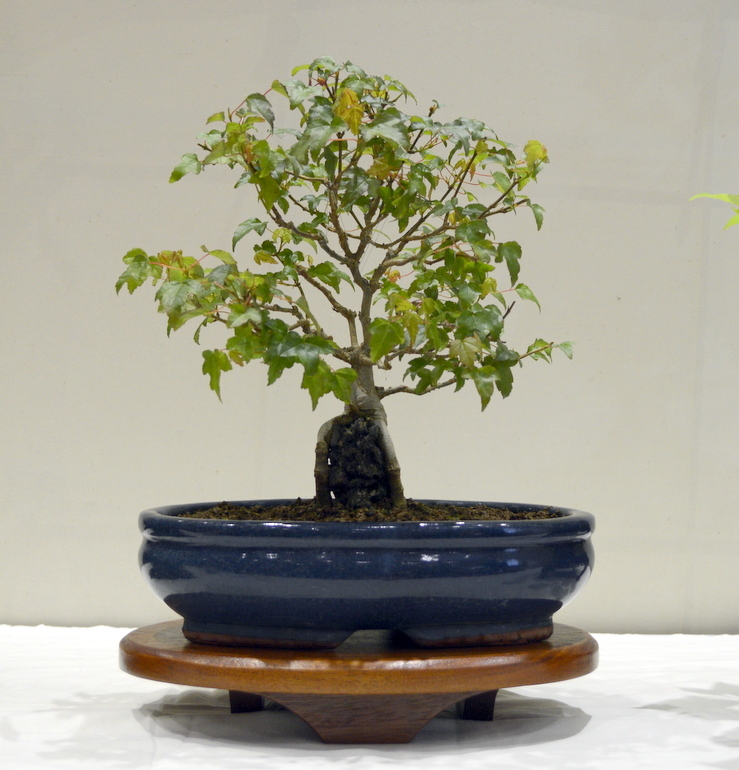 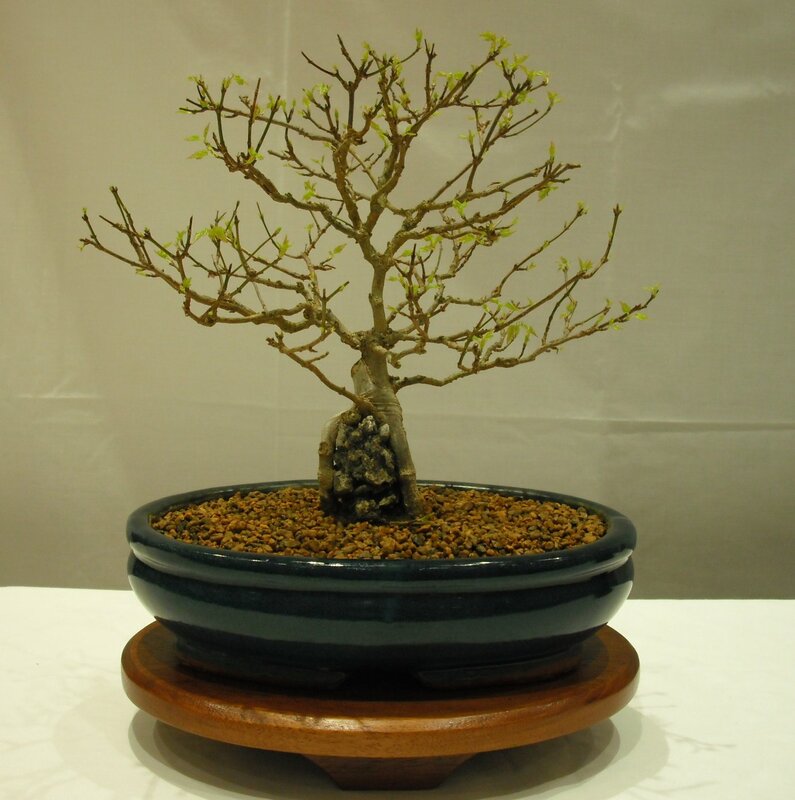 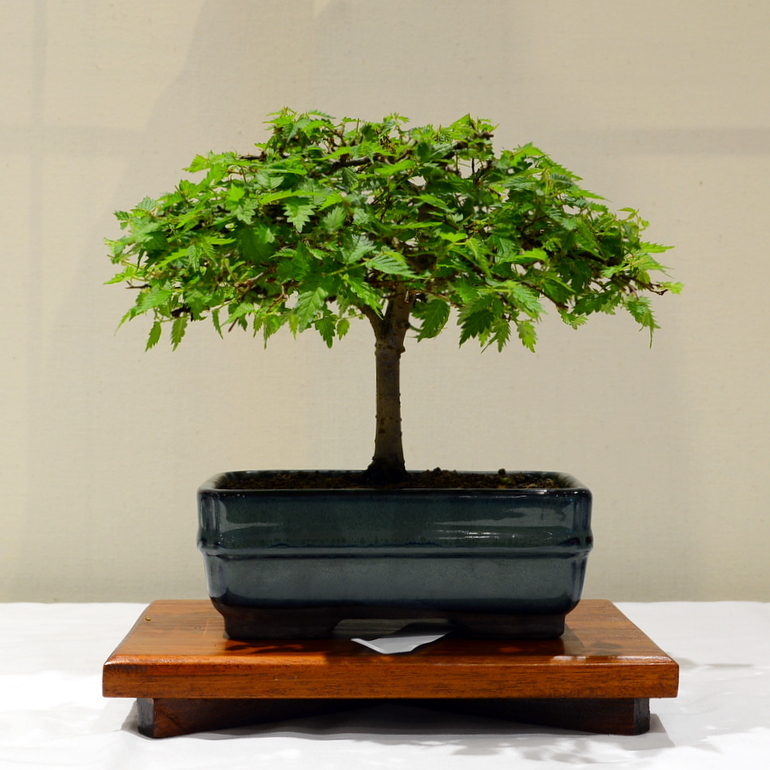 His first bonsai tree was an Elm tree and he has gone on to have a small collection and his favorite is the Maple. 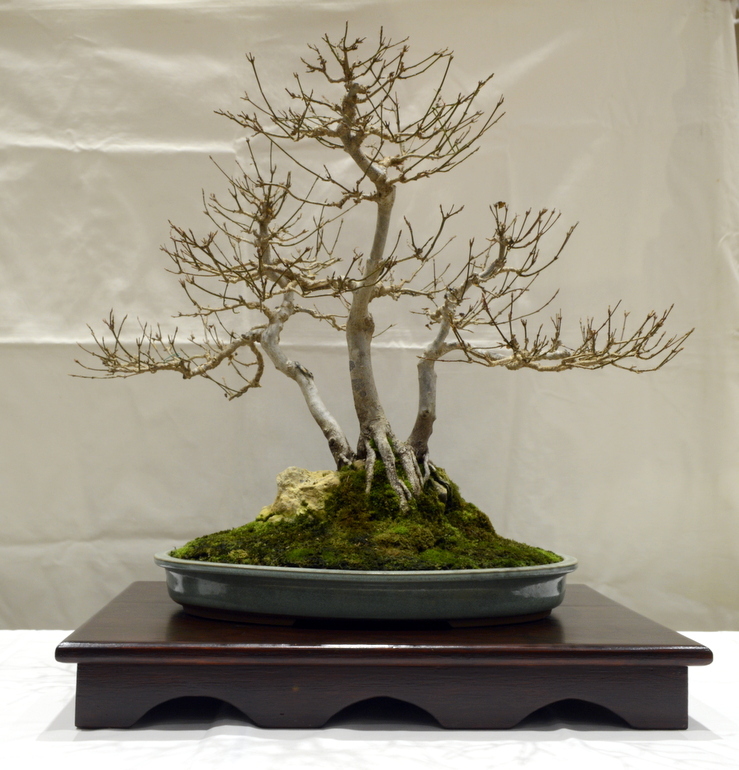 He is less keen on pines and tends to have more broadleaved trees than conifers. 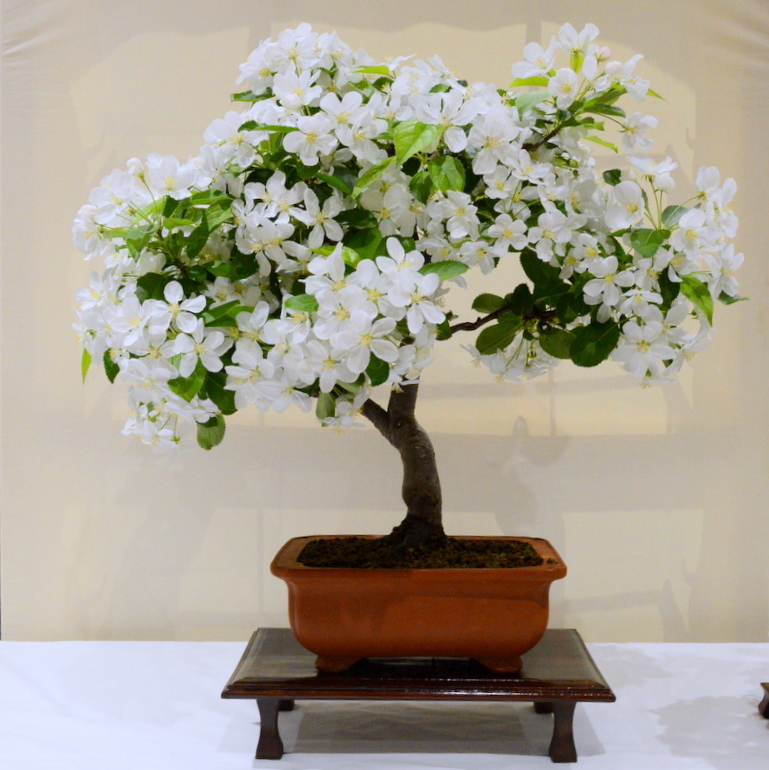 He likes the larger trees of the Chuhin size and bigger and prefers the upright form but is also partial to cascade too. 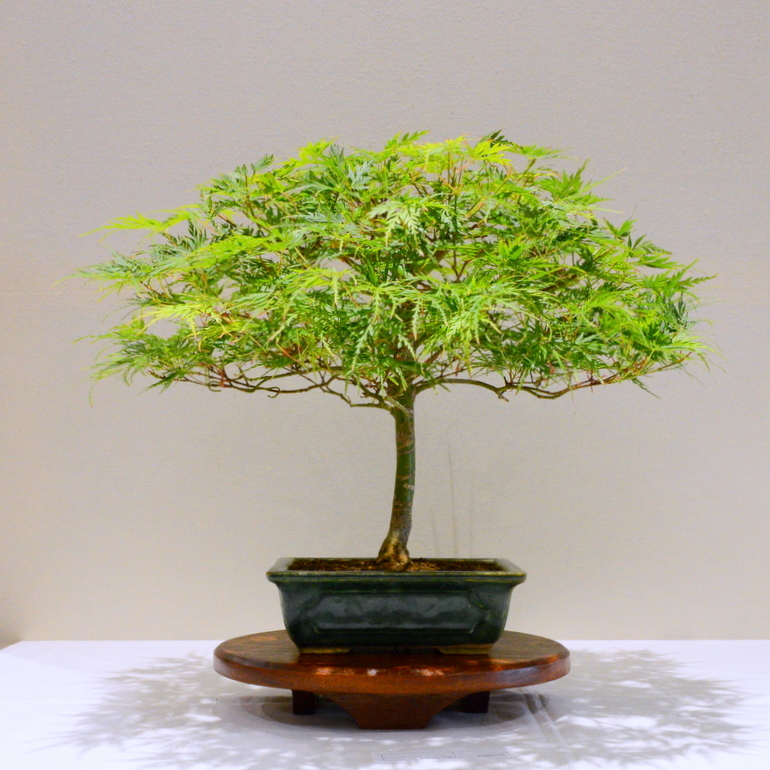 His collection is a mixture of self grown, bought trees and some collected material and he still feels that he is very new to the hobby and has a lot to learn. 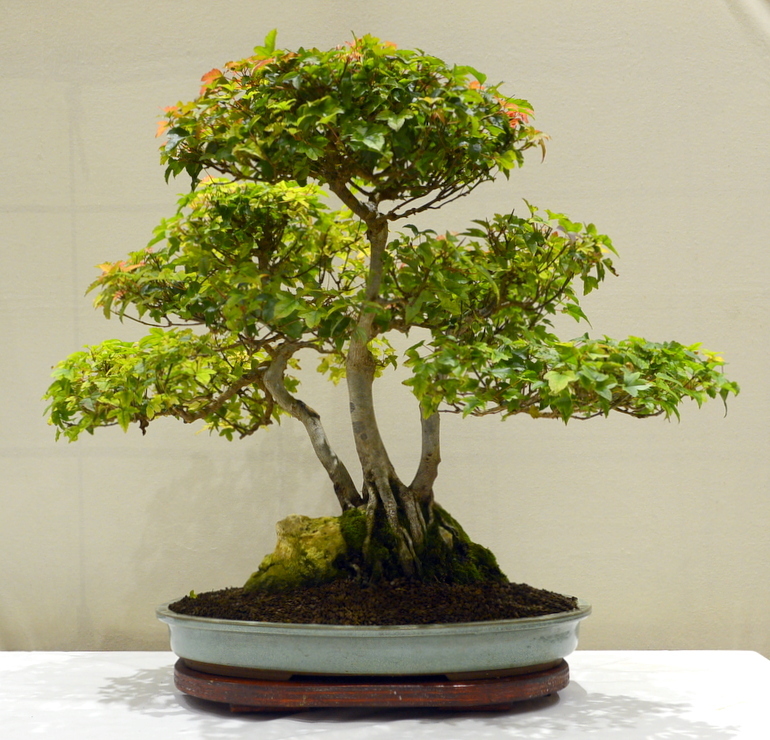 In addition to not just learning but remembering all the information but is happy learning as part of the on going process in bonsai. 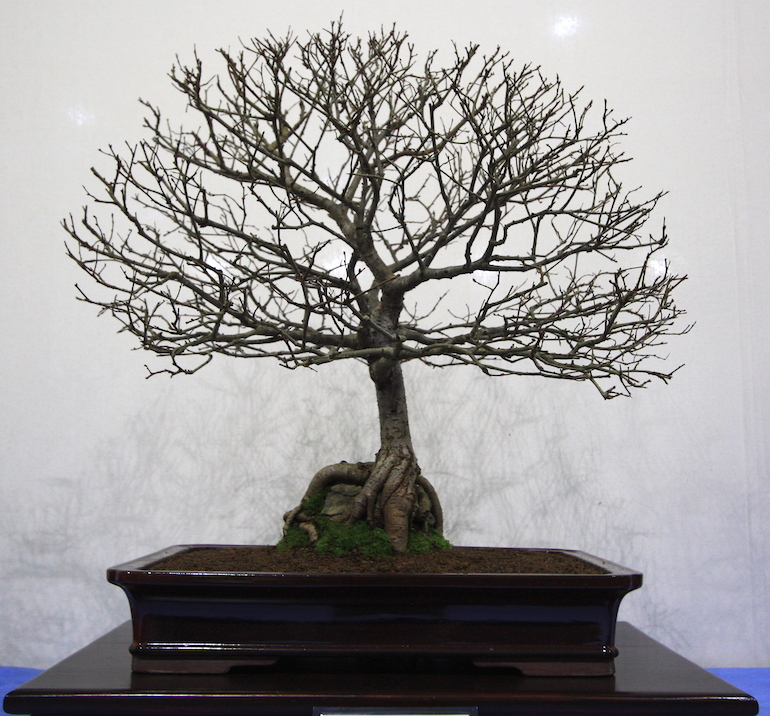 Everybody and anybody inspires him with his bonsai and his approach is very straight forward that if he likes it he goes with it. 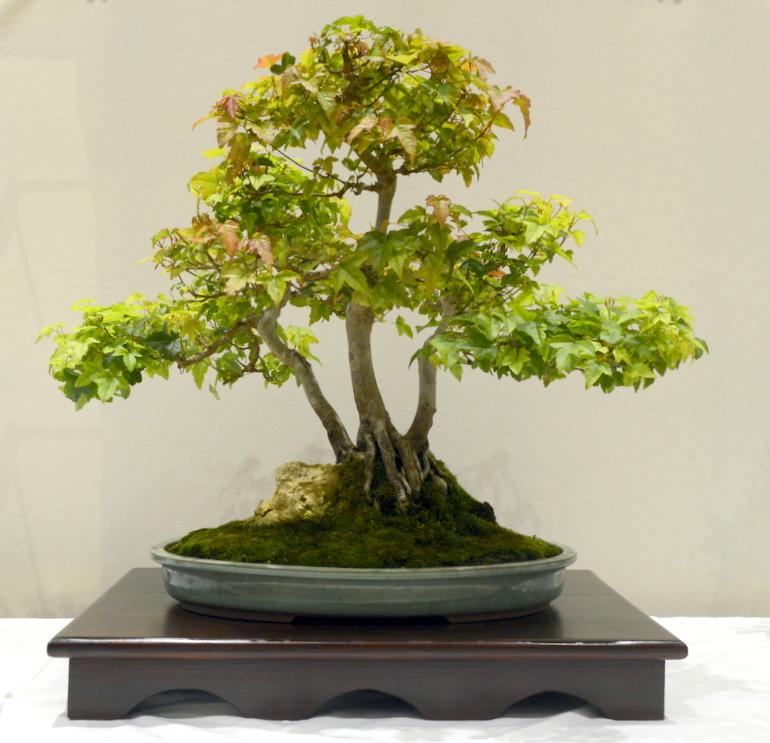 Dave is up for the challenge of bonsai and that is what he likes most about the hobby and long may this continue. 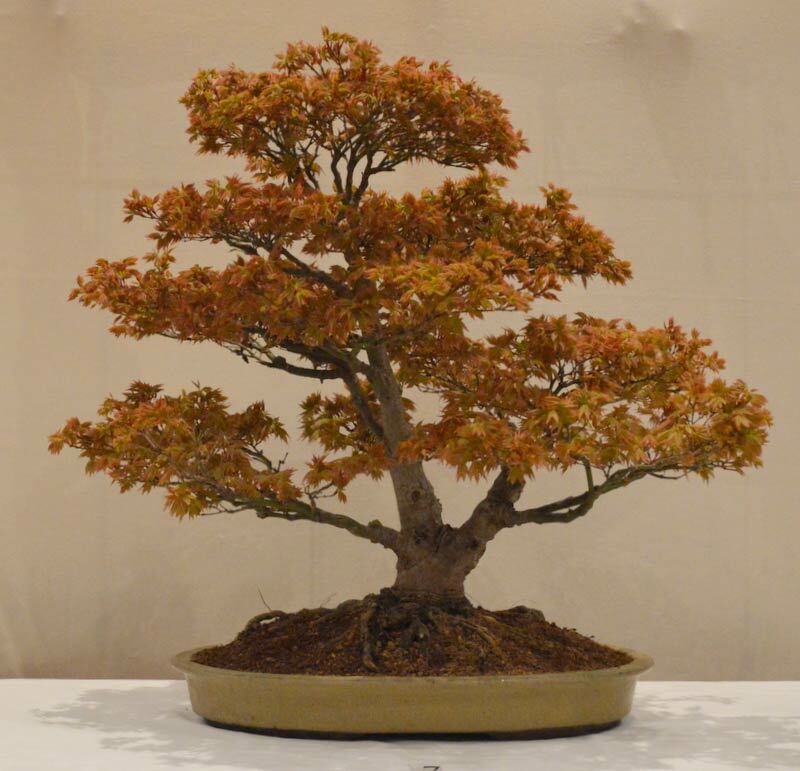 Posted December 13, 2017 by AW & filed under Members Trees.